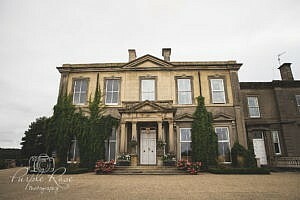 Located between Lutterworth and Market Harbourgh Hothorpe Hall is a venue that is a short drive my base. 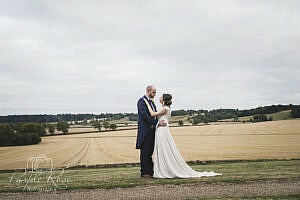 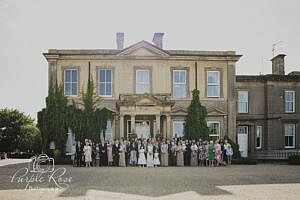 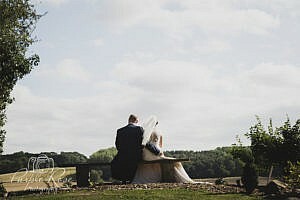 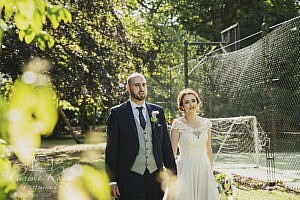 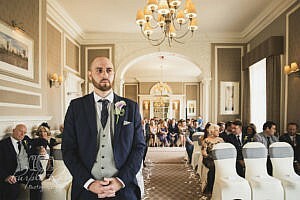 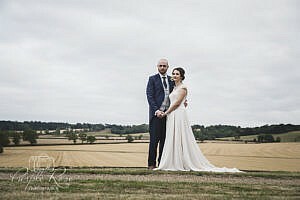 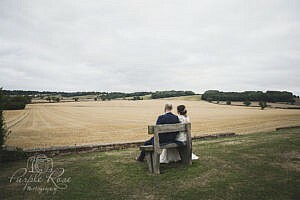 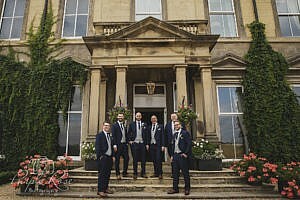 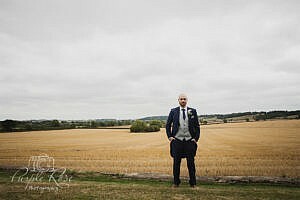 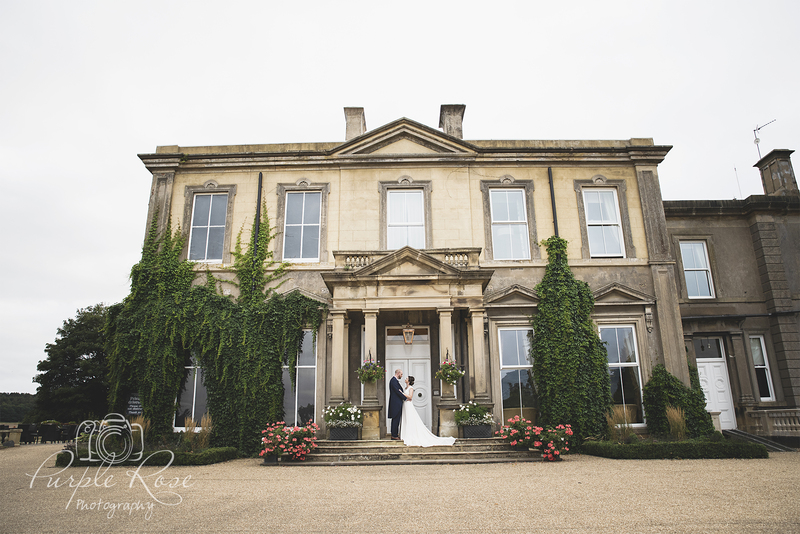 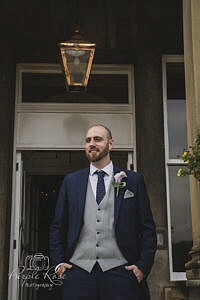 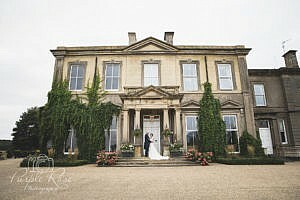 As a wedding photographer local to Hothorpe Hall I’m less than hours drive away, this is a venue I really enjoy visiting. 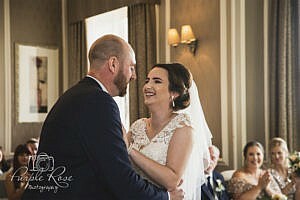 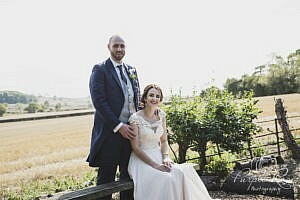 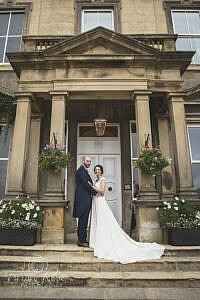 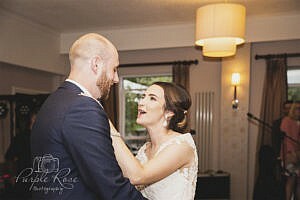 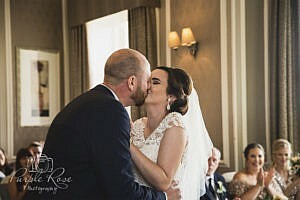 My wedding photography packages at Hothorpe Hall offer all day coverage from bridal preparations all the way through to your first dance. 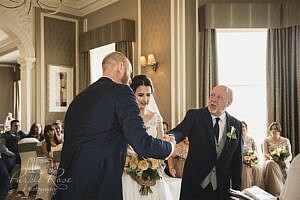 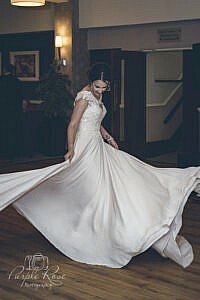 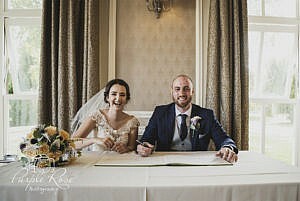 Ensuring I am able to capture the story of your day as it unfolds, from bridal preparations through to your first dance. 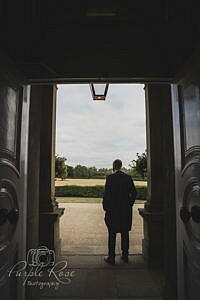 My familiarity with the venue means I know it well and can suggest some stunning photo opportunities others might miss. 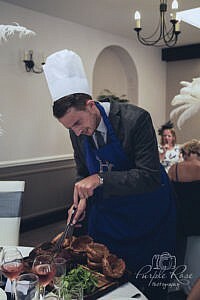 I work efficiently in an unobtrusive way to capture your day. 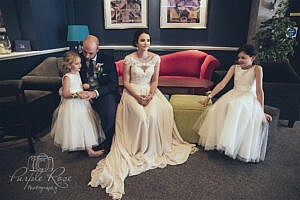 Your wedding album will become a beautiful keepsake and family heirloom for you to treasure. 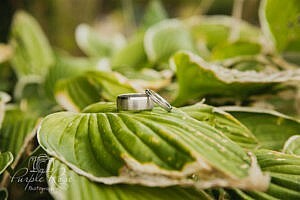 Carefully capturing your day to ensure the details and emotions of your day preserved. 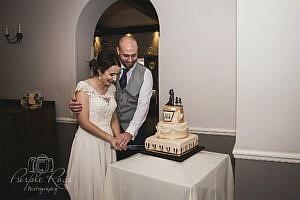 Wedding albums become something we look back on over the years and which our families will enjoy looking at. 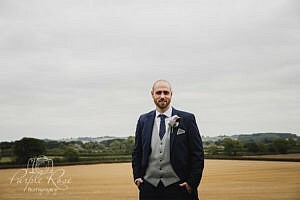 I work in a relaxed and friendly manner to ensure you feel relaxed and comfortable in front of the camera. 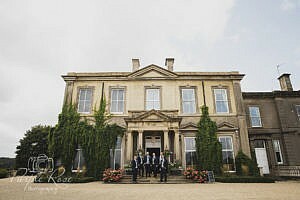 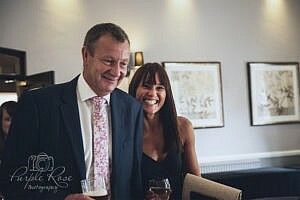 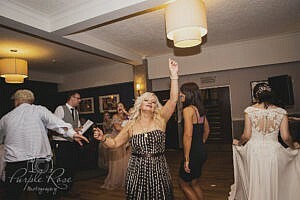 Knowing the venue as well as I do there is the danger of each wedding being photographed starting to look the same. 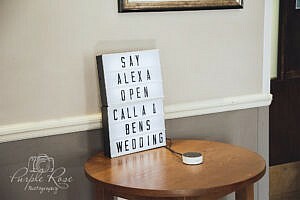 I can assure you that this is not the case. 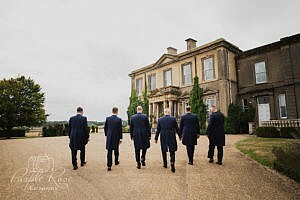 I will work closely with you to ensure we create images which are unique to you. 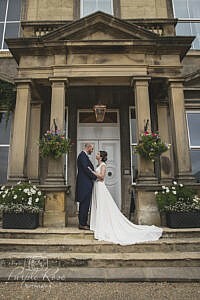 Hothorpe Hall its self-offers unlimited possibilities, with beautiful gardens in any season, giving us ample options, the house looks out onto open fields giving a stunning vista. 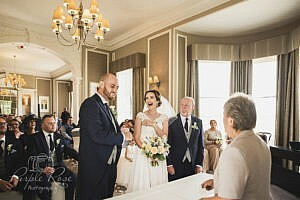 A beautifully decorated interior with features such as a grand staircase we can have fun creating images you will treasure and be proud to share. 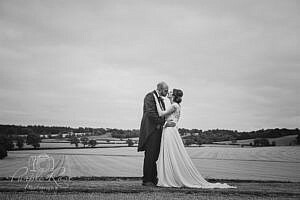 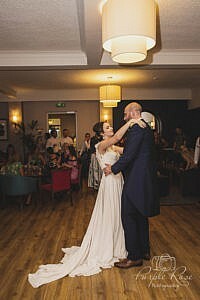 All of my wedding photography packages provide coverage from bridal preparations through to the first dance. 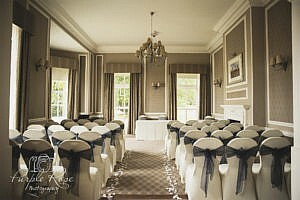 Meaning I will be with from your early preparations through to your first dance, capturing the day as it unfolds. 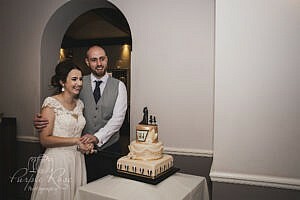 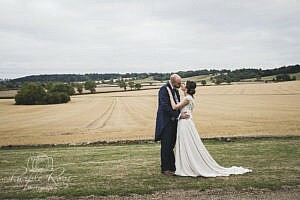 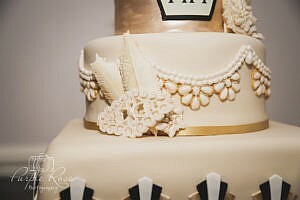 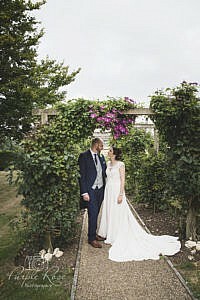 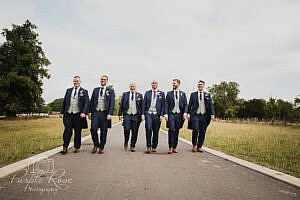 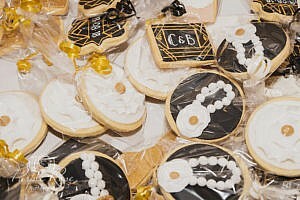 Most of my packages include an album which we can design together to create a perfect memory of your day. 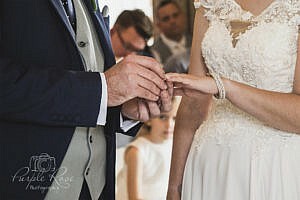 Your wedding album will be something you can share with your friends and family and return to, to re-live the memories of your wedding day over the years. 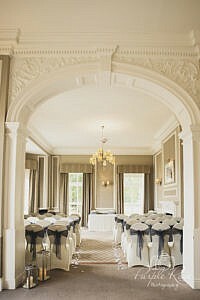 The venue offers rooms for bridal preparations to take place in meaning you can spend the whole day at the venue. 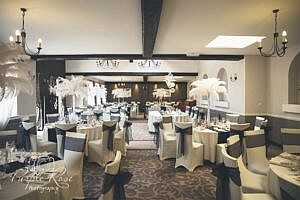 Alongside the usual bar facilities, it also offers a playroom for children and table tennis for the not so small children. 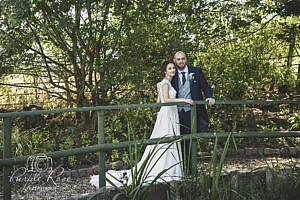 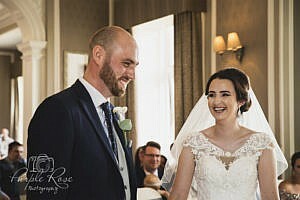 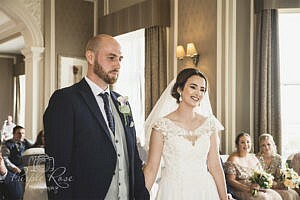 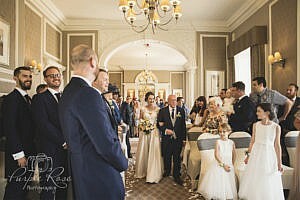 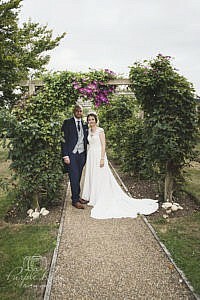 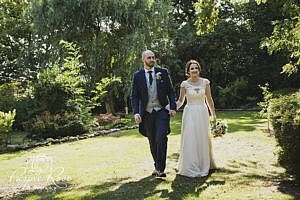 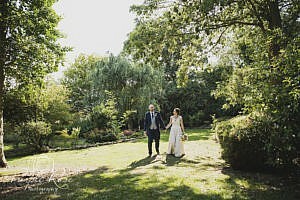 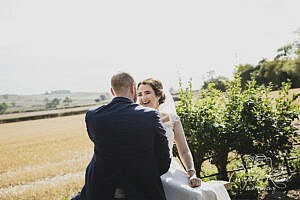 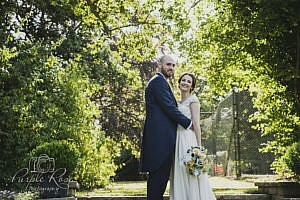 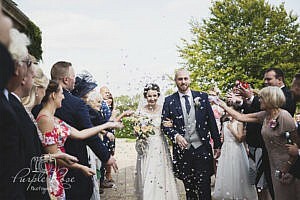 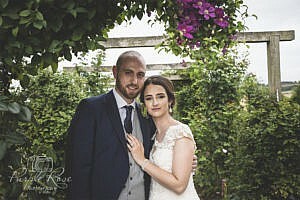 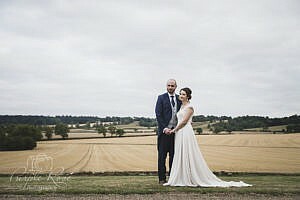 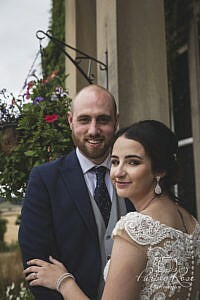 Full details of my wedding packages can be found on my prices page and further examples of my work can be found in my wedding gallery. 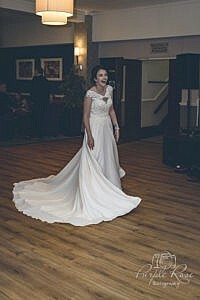 For details of my wedding packages please click here.